At least 11 people have been killed by twin explosions in the southern Indian city of Hyderabad, which PM Singh has condemned as a "dastardly attack". 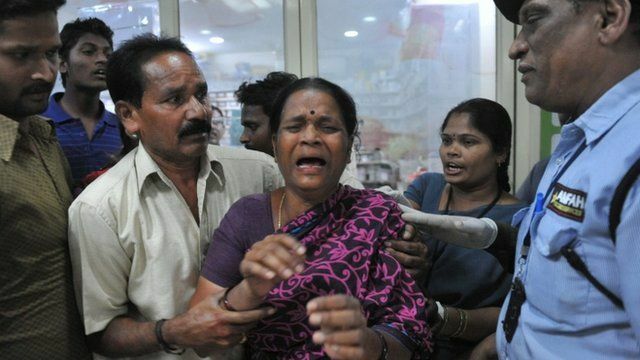 The blasts that hit the city in Andhra Pradesh were 10 minutes apart, police said. Television images showed casualties being rushed to hospital. Police are investigating the cause of the explosions, which injured dozens.